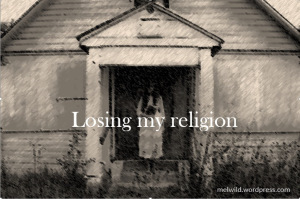 I was reading an article yesterday called, “ Losing Faith: 21 Percent Say ‘Religion Not That Important .” Apparently, America is losing her religion. In the article they mention that this apathy toward organized religion is steadily rising. This made me think about the countless conversations I’ve had over the last few years with the 20 and 30-somethings who pretty much don’t resonate with our typical Western churchianity. Most of the “believers” in this generation are still holding on tightly to the ‘aprons’ of their mothers and the ‘trousers’ of their fathers… thus disallowing and hindering GOD from “taking them up”. Have you ever seriously thought about it; that maybe the only time you can really begin to fulfill your destiny is when you get forsaken by all and cease cleaving to people (no matter how closely related)?. 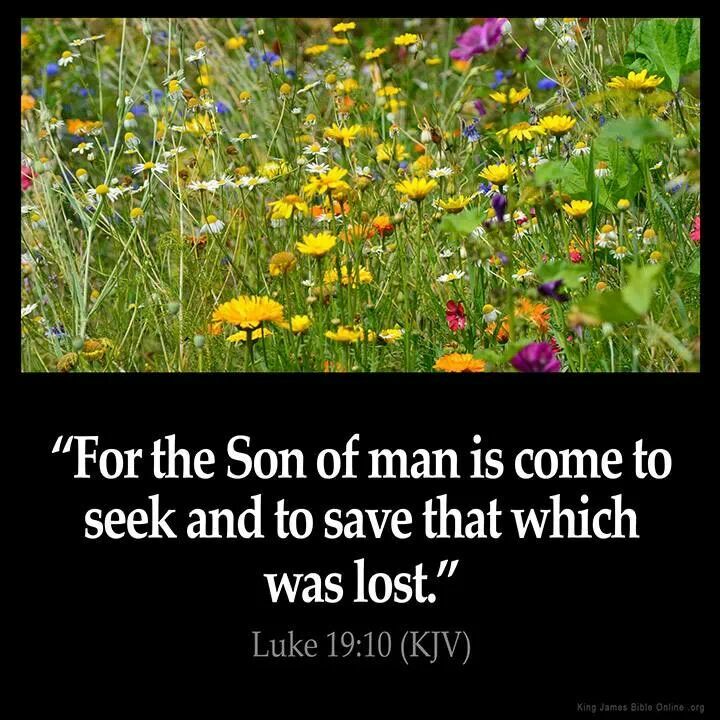 Even Jesus our Lord had to be “forsaken” here↑↑ by His Father (and taken up by The LORD; both one person) before completing His mission. P.S: We are all “destined” to serve THE LORD GOD…thus bring glory and honour to His name. 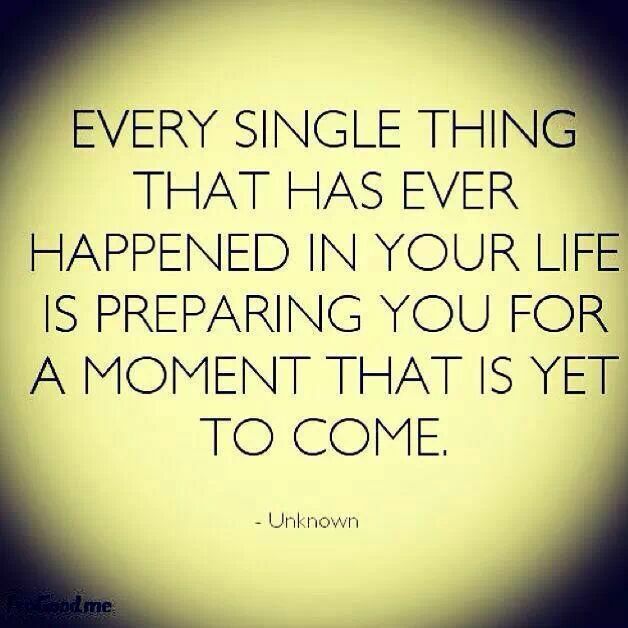 When we do this, we are on the way to fulfilling destiny. Meditate on HIS Words and OBEY HIM! There are two different (opposing) sides on the chess board with a ‘grand master’ at its helm of affairs…. Just ONE player. In this specific game, the ‘game pieces’ gets to choose (after being privy to the guidelines) on which side of the board they’ll love to function ~ whether the white (colored) side OR the black (colored) side…and are thus colored accordingly. white (colored) side → honorable. black (colored) side → dishonorable. Brethren, the ‘game pieces’ are You & I; the ‘chess board’ is The World, and the ‘grand master’ is GOD. Remember; YOU WERE GIVEN CHOICES. Gen 3:22, Isaiah 7:15. When a person’s heart is filled with wickedness and evil, such a person will always find it difficult to read “positive” meaning into any “kind” act rendered to such a one; he/she will always take one’s goodwill as evil. …But is He? Definitely not. 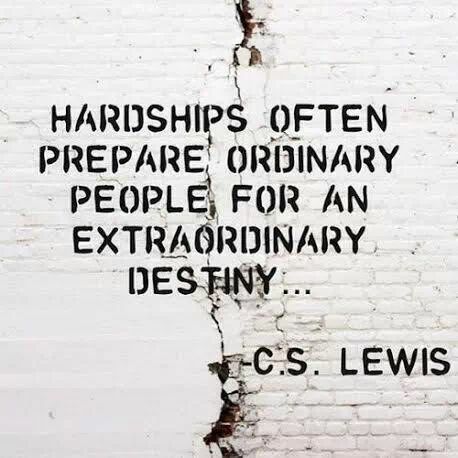 If we can only think deep enough, we’ll begin to realise that those hardships are part of the “molding” process to the better person that we are now. Our survival instincts definitely would never have been this honed if not for those hardships. We also won’t have gotten this wiser and knowledgeable with age had we not undergone “hardships” at some certain stages in our lives. So… lets not harden our hearts towards GOD when it all looks bleak but instead, seek Him and move closer more.